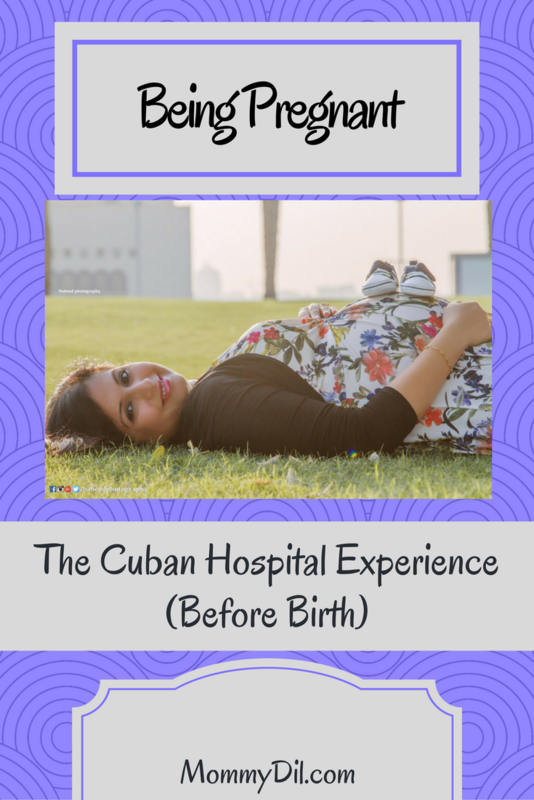 The purpose of my blog has been to share my journey as a parent, and to celebrate motherhood! Not just me, but mommies all around me as well! And with that in mind, I am starting a new section called MOMTASTIC ?! I will be interviewing inspirational mommas who are wearing multiple hats, and managing it all with panache! 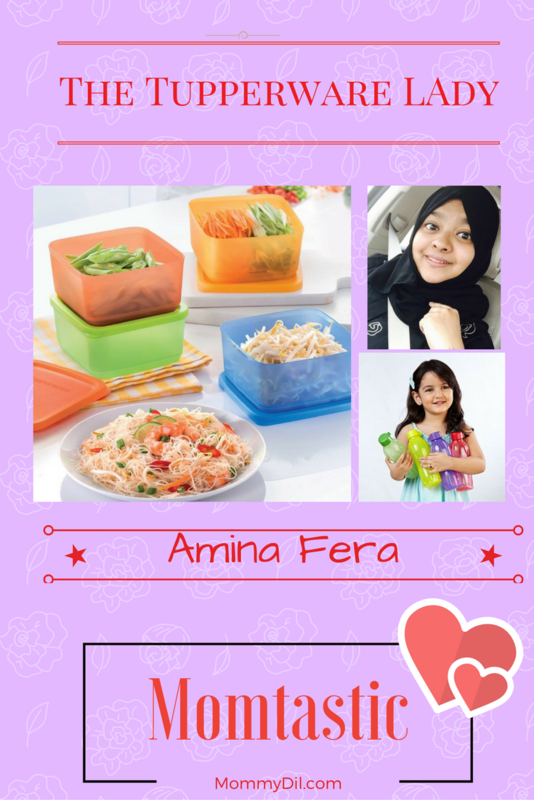 My September sweetheart is mompreneur Amina Fera, who is also known as the Tupperware lady! 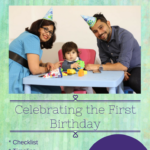 Amina who is originally from India is mom to Ahaan, Azaan and Aayat who is 21 months old. 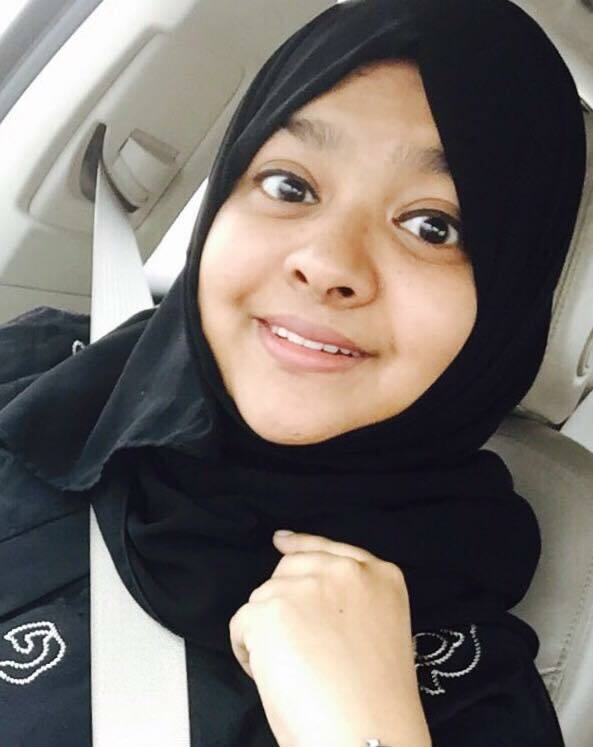 She has been living in Doha for four years with her family. She started her tupperware business because of the big difference it made to her own life with organizing her kitchen, and knowing that she could help other ladies like her. Explain yourself in about 10 words. 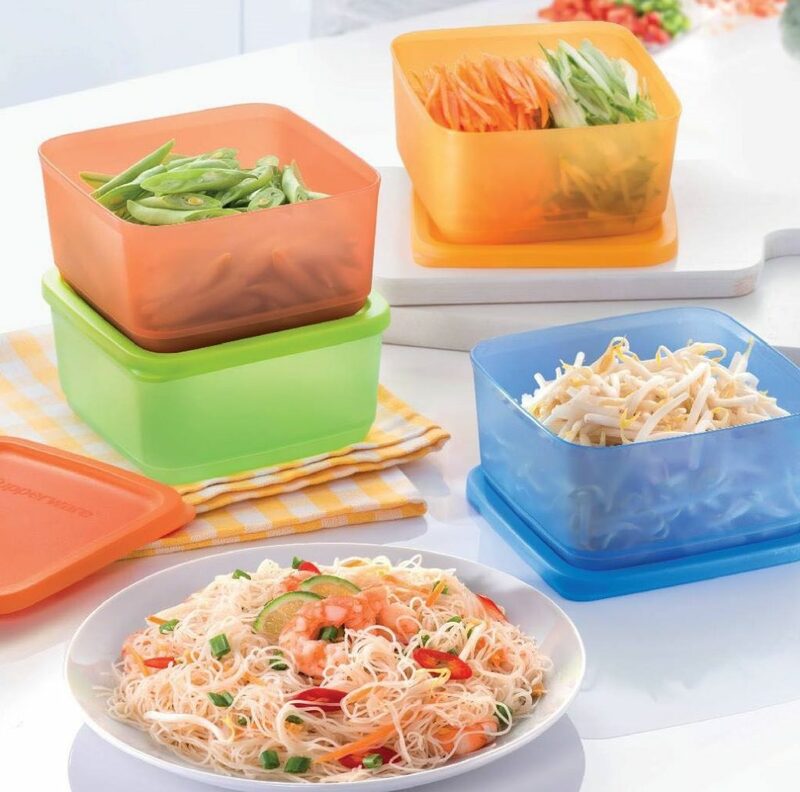 Tell us about your ‘The Best Tupperware Deals in Qatar’. 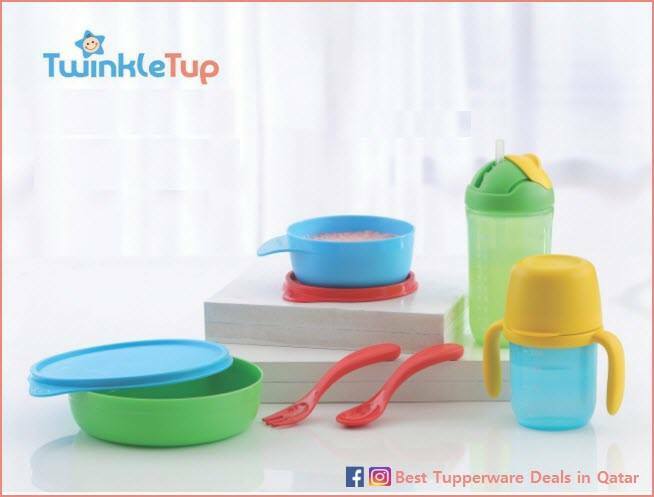 It’s basically an online portal that sells the globally renowned Tupperware products. Our smart product range includes preparation, storage, containment, on-the-go sets and serving products for family and home. As an associate to a responsible brand and eco-sensitive company, we are committed to staying focused on delivering high-quality products and customer service excellence. 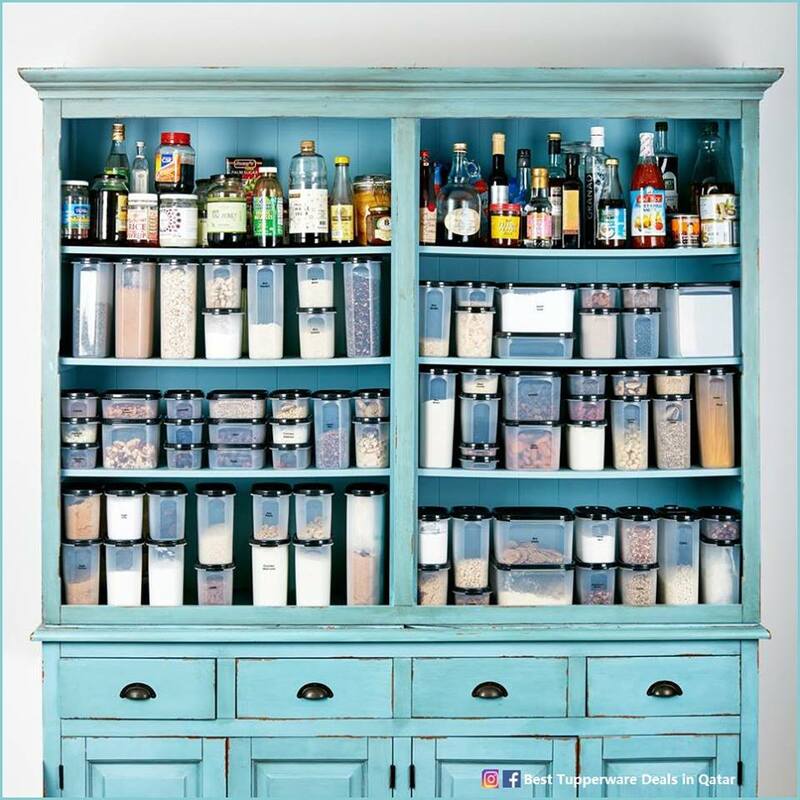 Personally, I think it is the perfect way to keep any kitchen or space organized. Why did you launch this as a business? Tell us about your journey so far. I am associated with Tupperware since 2011 . It all started with my kitchen, back in India. I had enough of the bugs that came up in my pulses, rice and others. Yeah! I cook just for sustenance, so I wondered if it is maybe because I was not using those pulses and grains often that the bugs made it their home. But soon I realized that it was because the containers I was using was not air-tight and was not sealed properly. I needed find solutions and my hunt for high quality storage options led me to Tupperware. With the green signal from the husband, I undertook the mission impossible of re-organizing my entire kitchen. And the new day dawned and we lived happily ever after – bug free! Yay! Meanwhile, Tupperware approached me to become a consultant. This tied in with their goals to empower women, and help the ladies save money as well in the process. I didn’t think much of it then, but after a few months, I realized there was potential there. 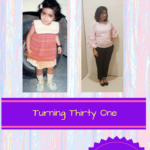 After all – I was living in a community of 1500+ flats. They definitely would have use for good quality tupperware, and it would help give me a small income as well. 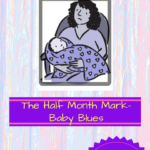 I started a blog and a Facebook page as is the norm with most small scale businesses and then! BOOM! it expanded from community to that area and then the state and then it was from all over India with a few clients internationally 🙂 I was quite thrilled with how fast and how far our reach had grown. The product quality. We sell the reigning Tupperware products in the world. 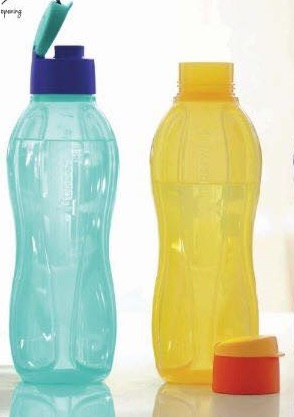 All Tupperware products are made from safe and non-toxic materials. 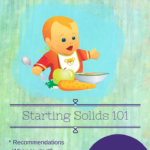 The containers do not release any harmful chemicals in food or liquid contents. When life is moving at a nanosecond pace – be it our lunch sets, refrigerator storage, microwave, dry storage or aqua-safe range – it all ensures that you are equipped well to keep up to the demands of this fast moving life. Tupperware brand isn’t just hype – it actually extend the life of leftover food and keeps food fresh on-the-go. 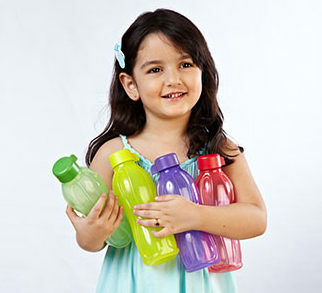 The all around seals are 100% spill proof, BPA free and highest in quality and design. I know a lot of people are vary about using plastic. But 90% of the tupperware products are safe to use except for polycarbonate range #7 which are not BPA free . The trick is to look at the numbers listed on the tupperware, As long as it is not seven, you can rest assured that you are buying safe products. This is what I use for my own home, and I ensure that I do not stock or sell the polycarbonate #7 range. 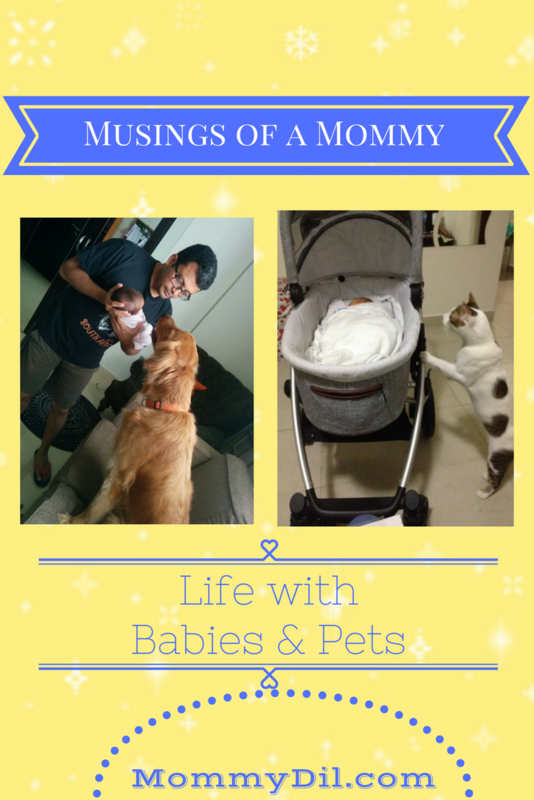 How do you juggle motherhood and your work? I have made family part of my business. I pull over my son Azaan at times to note orders, calculate and pack them which makes him all smiles and keeps him occupied (Bonus – it spares me from the “mamma, I am bored” look). 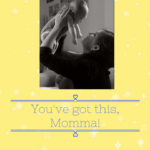 Juggling motherhood and work, I wouldn’t say it’s easy, but as said earlier – it helps that I do the business on my own pace. 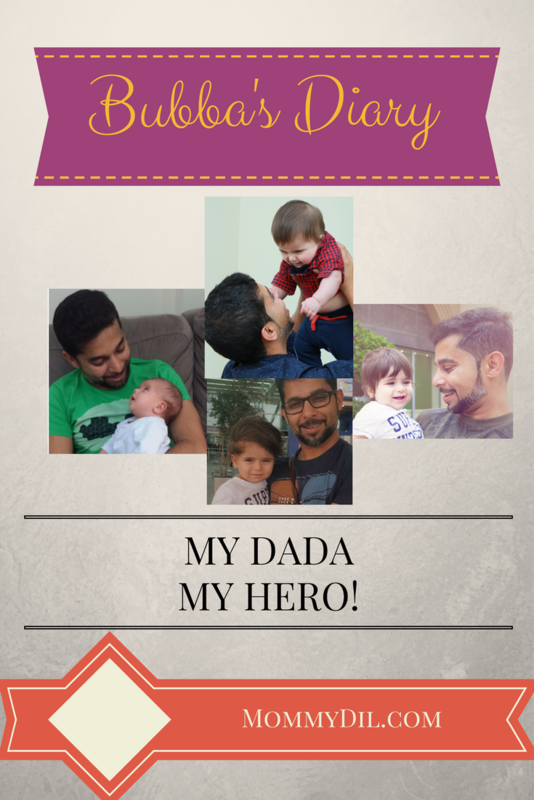 Thanks to technology, I am able respond to queries, take orders, publish posts while I am doing chores like drying clothes, cooking, doing dishes or even while putting my baby to sleep. I limit distractions and other time wasters. And of course, MY FAMILY! They have been and continues to be my rock! This would not have been possible without all of them! What is the best part about your work? What were the challenges involved? I can work within the comforts of my home. I am the boss and I am the employee – so, that’s the one of the best parts. Secondly, I get to meet and mingle with people of various diversities on daily basis which feels great. The major challenge we face is getting in products to Doha. We import products from various parts of the world, costing us a bomb on the shipping and other handling charges which reflects on the product prices . What is the one most important parenting rule you live by? I am a strict but at the same time, let-free type of mamma – I go with the flow. My opinion is that the kids have to experience and learn to know stages of life. 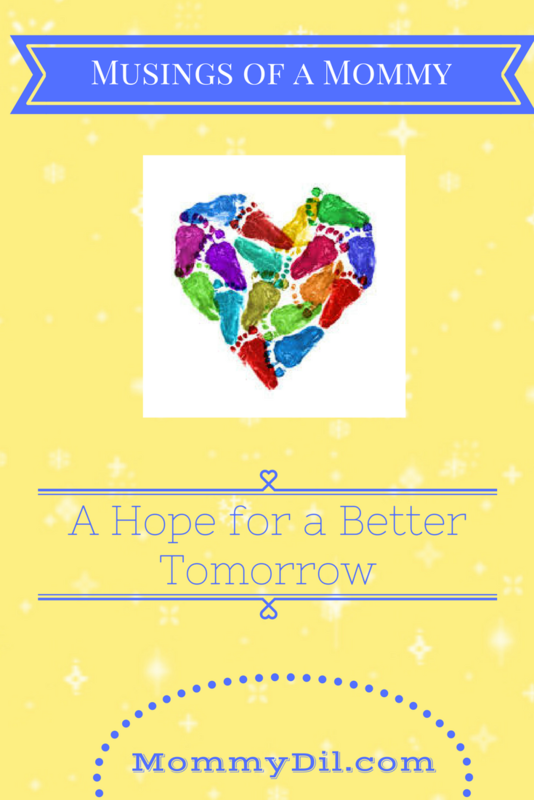 I am constantly trying to ensure that they get opportunities to enhance their lives in whichever way they want. Relax! 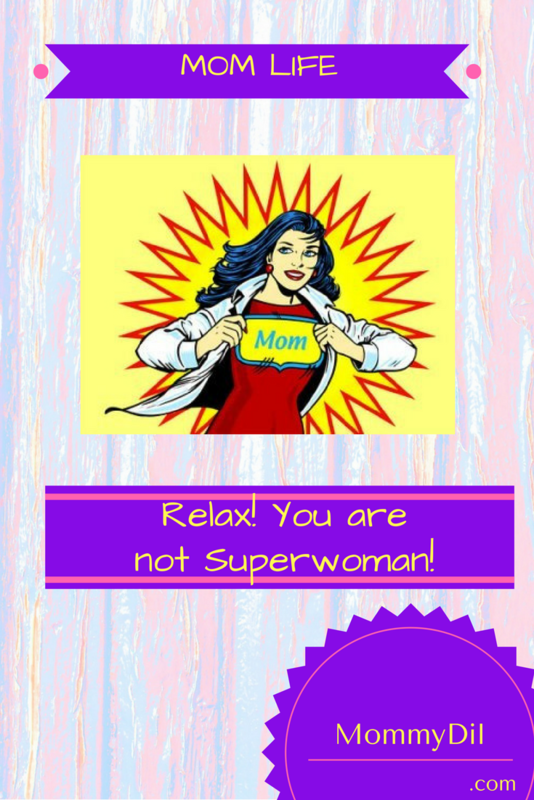 You are not superwoman! I love being able to work from home as well! I loved reading all about Amina’s journey, which is inspiring and so interesting. I wonder what it was like moving from India to Doha. Would love to read more! Im desi too, moved frm Bahrain o India and then to Doha! Time management is definitely the key! Thanks for your insight! wow this is super! the liberty to work from home is awesome! I love to read about mumpreneurs. It’s so inspiring! This Tupperware looks great. I love the bright colours. Love her advice about avoiding toxic people because they can really bring you down as a mompreneur and of course time management which is something I struggle with big time being a mom of 3, 4 and under. This is such a brilliant initiative! 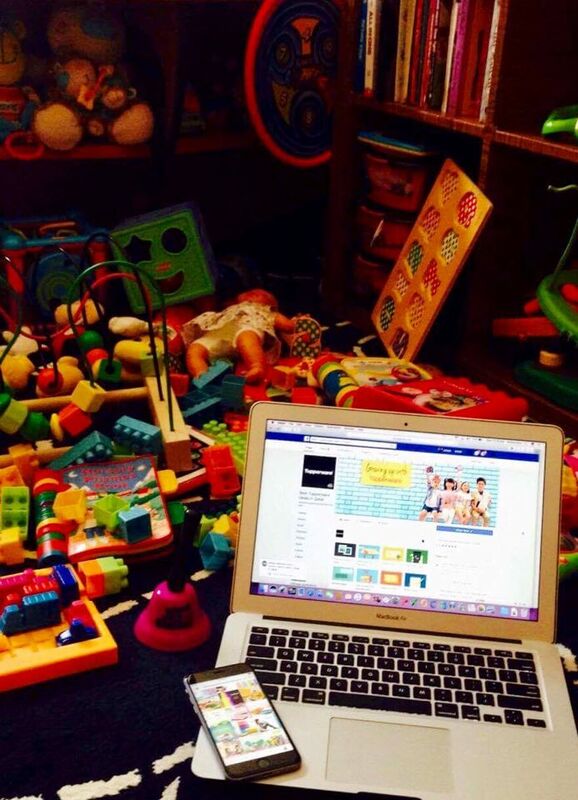 I work from home too and whilst it has its challenges – it really is so helpful especially when you have a young family. I cannot get my head around how people work from home! I just cant! Good to know and read more about Amina…..I love the stories of mom entrepreneurs…they are so inspiring….May Allah SWT bless you with great success….